What’s happening in the June garden? 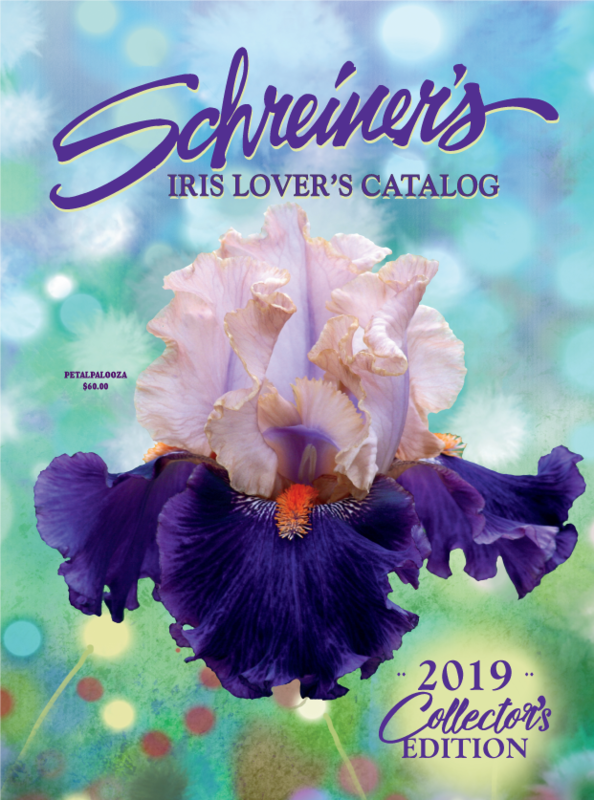 Depending on your location, you may have a handful of lingering Iris blossoms, or all of your bloom stalks might be sporting the papery remains of the seasons’ blooms. When all blossoms on the stalks have finished, carefully trim the bloom stalk at its base. Leave all green foliage in place. They offer an elegant vertical visual throughout the garden. You may remove any browned and dry leaves, though. Keep the Iris beds clean and free of weeds. Well-established Iris plants are drought tolerant. Newly planted Iris, though, do require a good long drink approximately every 7 to 10 days if the weather is very dry. Reblooming Iris also prefer irrigation between the spring bloom and summer/autumn re-bloom times. We recommend an application of a low-nitrogen fertilizer (such as 6-10-10) approximately one month after blooms have finished. Superphosphate and bonemeal also work well as a fertilizer for Iris. Categories: bearded iris, Discount Iris, drought tolerant, Fertilizing, Garden Design, iris, iris farm, iris nursery, Planting, rhizome, Schreiner's | Tags: bearded iris, discount iris, drought tolerant, Fertilizing Iris, Garden Design, iris, iris care, iris farms, iris nursery, Iris plants, perennial border, planting, reblooming iris, Schreiner's Iris Gardens, trimming foliage | Permalink. Great question, Jenny. Keep the healthy green foliage on the plant until the fall. The rhizomes collect their energy for future growth via the foliage all summer long. You can trim the spent bloom stalks down at the base. Any foliage attached to the bloom stalk will obviously come off too. Not a problem. There are likely some leaves that have already shriveled into papery brown strips. You can carefully remove these as well. When the season turns to autumn, you can trim the foliage to a height of 6 inches. Keep your Iris beds clean, free of debris and free of weeds. Enjoy the summer!